Why has JotForm layout changed? You can change your form layout from your account settings. 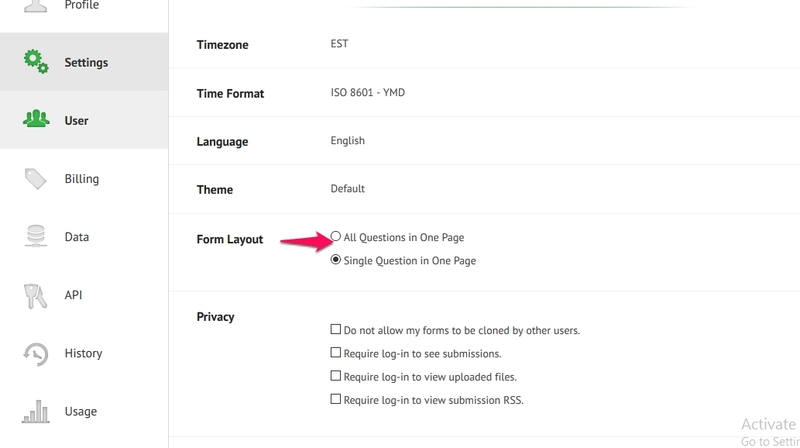 Change the Form Layout to "All Questions in One Page". You can also change your particular form layout from your form settings. Hope these steps will help you out.